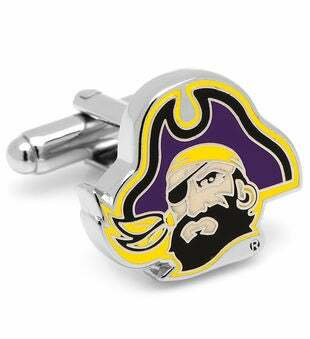 Show off your team pride with these officially licensed East Carolina Pirates cufflinks. Licensed NCAA cufflinks are silver plated with enamel. 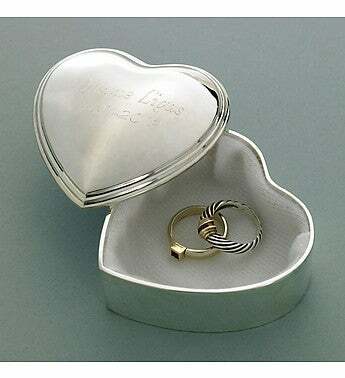 Cufflinks by Cufflinks, Inc.